The properties Johnston County has available include buildings and land. These are described below. You can also search the available properties from the NC Department of Commerce website here. Properties are listed from the smallest in size to the largest. North Carolina Certified Sites are designated with the NC Certified Site logo. Click on the building name for detailed information about the property. There are numerous local and out-of-county developers who provide build-to-suit leases and lease purchase proposals. In some cases, the Economic Development Office can assist in arranging long-term land leases and arrange meetings with property owners. The Johnston County Industrial Development Corporation is a 501 C3 non-profit Industrial Development Corporation that has obtained options on strategic pieces of property for future development. 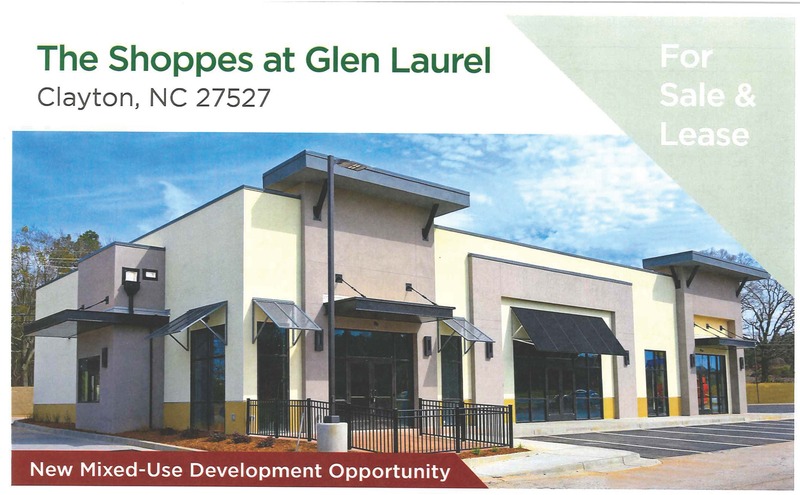 Site location assistance is available by contacting the Johnston County Economic Development Office. 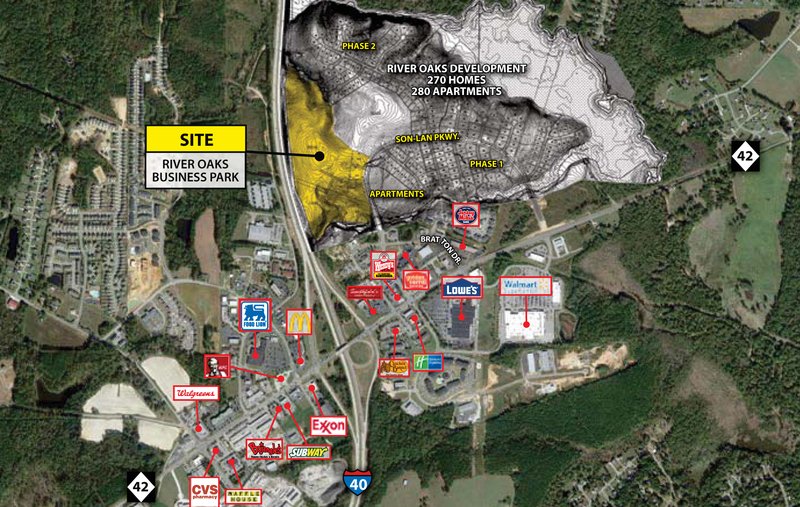 Johnston County offers resources to facilitate industrial site selection. 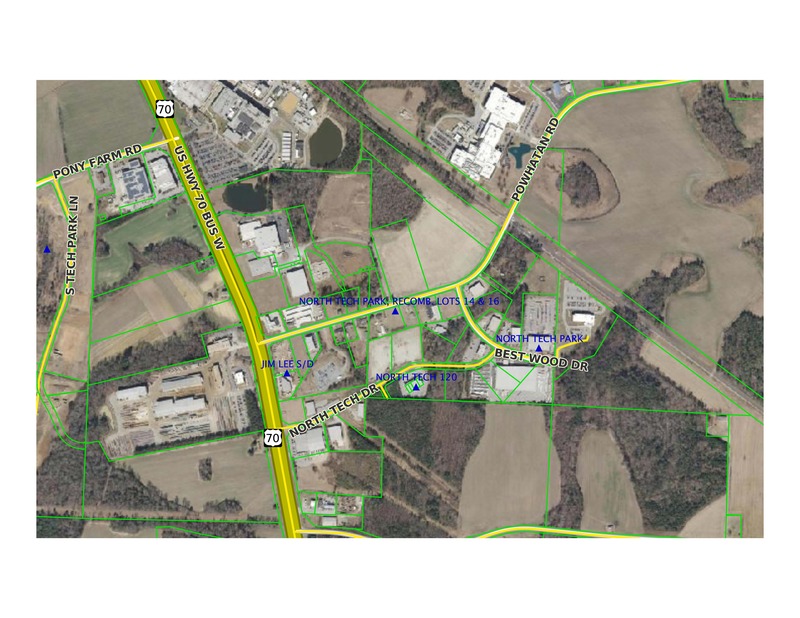 Depending on site requirements and utility demands, the Johnston County Economic Development Office maintains an inventory of hundreds of acres of developable property. Many sites are zoned Industrial while others are in an agricultural / residential land-use category. Detailed site information can be obtained by contacting the Economic Development Office or clicking on the Property Name in the table below. Most requests for information can be responded to within 24 hours. Detailed digitized site maps can be produced and provided as effective exhibits. In addition, GIS maps, an inventory of existing aerial photography and custom photography work are available for specific sites. The table below lists properties with aerial photographs. Click on the property name to view the image and detailed information about the site. 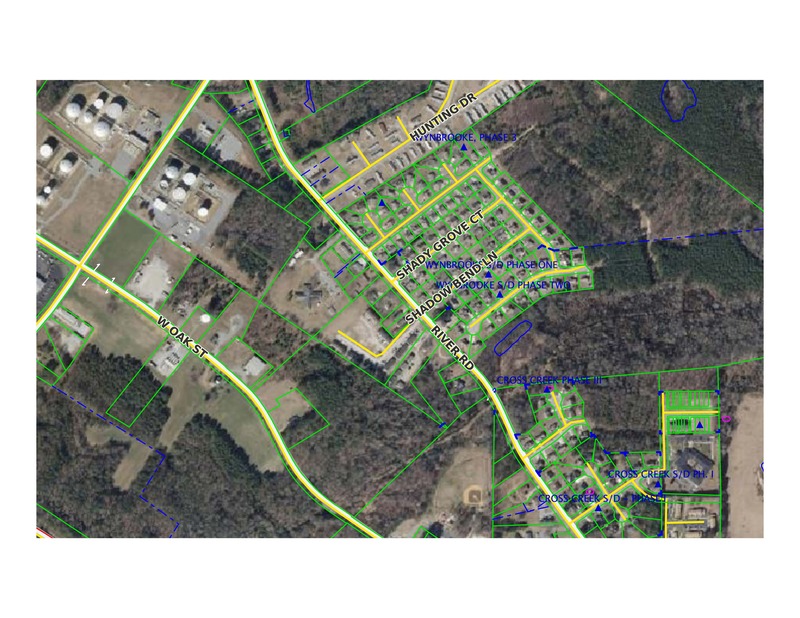 To view building properties on Johnston County's Geographic Information System Mapping Page using the Tax ID Numbers listed above, click on the G.I.S. interface link below. Please utilize the orange button titled "Click Here to Start Mapclick". Please note that for additional instructions on using the GIS web application, you may want to visit the Tutorial Section first. Once you have launched the GIS interface and it has loaded onto your screen, click on "Locate", then "Tax Number". When prompted, enter in the Tax ID Number listed above for the specific property you wish to view. Please note that some properties have multiple Tax ID Numbers. It may be necessary to highlight other contiguous parcels by clicking on "Query" "Parcel Tax Info" and clicking on adjacent parcels.